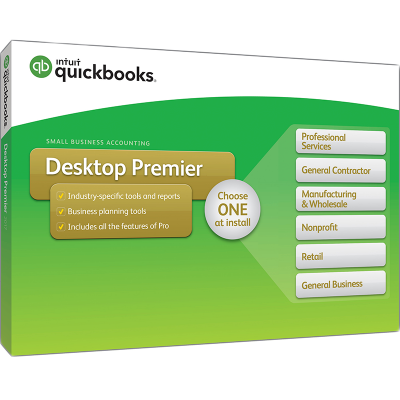 For more information to determine if QBO is right for you. Send invoices, receive payments, and run payroll right from your phone. 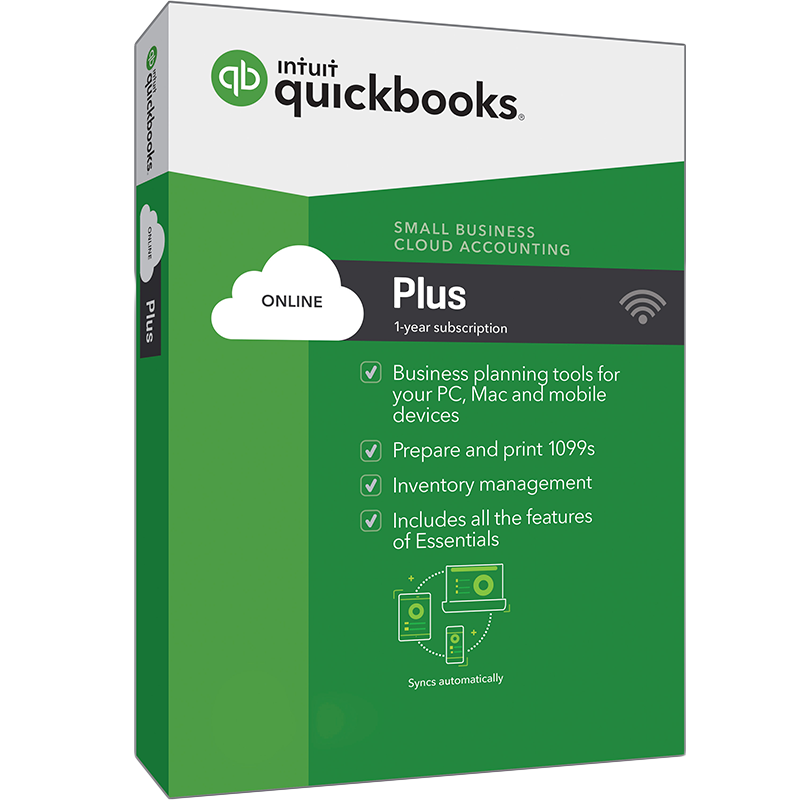 Capture receipts with your phone and attach them to QuickBooks transactions. 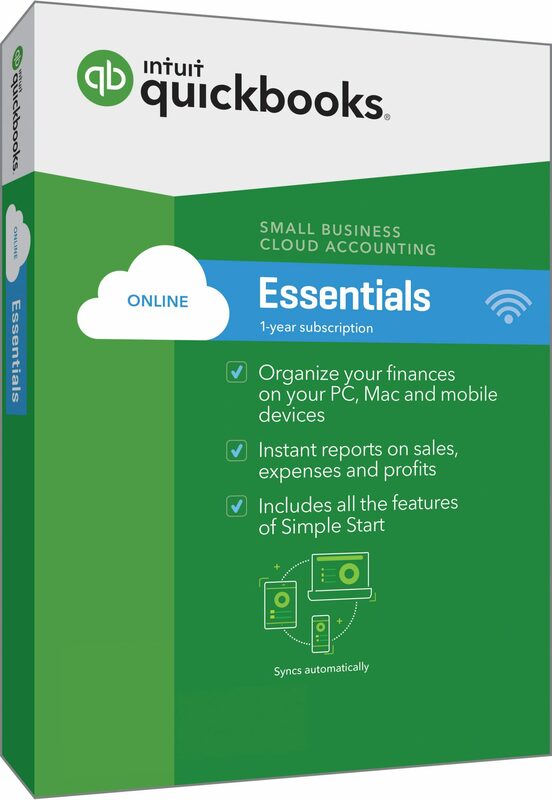 Your accountant can access your books remotely to answer questions, fix problems, and get you ready for tax time. 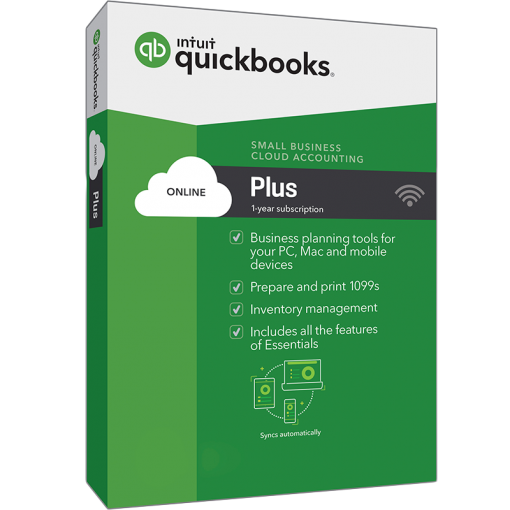 Include a button in email invoices that allows your customers to pay you online with one click. Want your accountant or bookkeeper to have access to your company file? 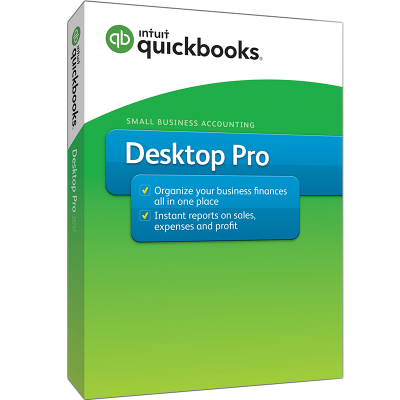 Simply invite them through your QuickBooks Online and once they accept your invitation, they will be automatically signed up to QuickBooks Online Accountant. Over 300 possible add-on apps available. Please check their terms and conditions, also add fees may apply.